safe, green cleaners and quick drying methods. 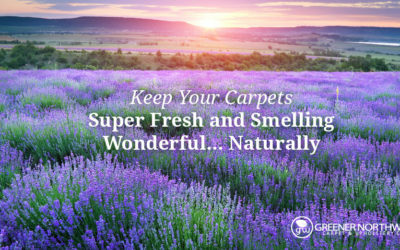 Our attentive Naples, FL area professionals revive your carpets and upholstery, remove stains and pet odor, and guarantee our results stick for 30 days. We pride ourselves on our environmentally safe, kid safe, and pet safe green cleaners. Better for the earth, better for your family, better for your carpets and upholstery. And full BBB accreditation shows our commitment to the best service and results for your Naples, Estero, Bonita Springs, or Marco Island home. “Seattle’s loss and Naples’ gain…So glad to have Greener Southwest in Naples. Contacted Keith on Saturday and he was here on Tuesday to clean our carpets. He is personable, professional and reasonably priced. He explains his process (I vacuumed before he came, but he still started the process by vacuuming the carpet), he was so thorough. We have used other carpet cleaners but have not been pleased. I will be a customer for life with Greener Southwest. He measured the areas to make sure he was charging me the right price. He was right on with his quote. It’s really nice to have a business owner that takes such pride in his work. Thanks again Keith! A truly local Naples, FL area business, we pride ourselves in doing a thorough job with the latest eco-friendly, natural cleaning products and methods. 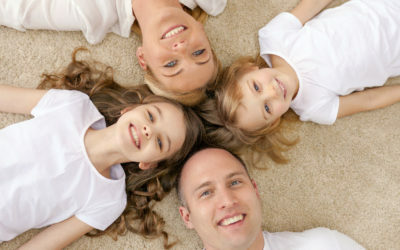 Sustainability and your family’s health are as important to us as a refreshed and spotless carpet. Get One Kids Room Free! 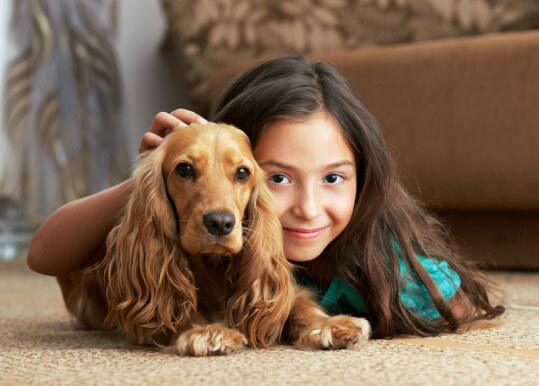 Our safe and green carpet cleaning is perfect for children and pets. Get one kids room age 15 or under free with your next home carpet cleaning. 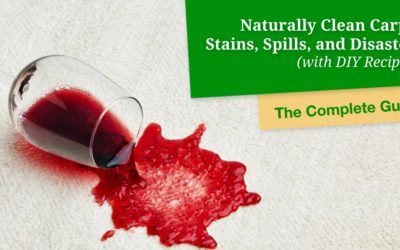 Whether it is a few specific stains you want to treat or major traffic areas that have become trouble spots, a carpet cleaning company will know how to treat these marks efficiently and quickly. When it’s time to call a carpet cleaner, you might be hesitant to take that step without a little more information. 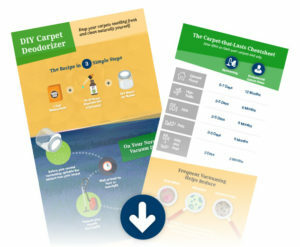 Here’s the complete guide to finding and hiring a reputable carpet cleaner that is right for you. From cleaning methods to costs, from the 7 critical red flags to what to expect from a pro – it’s all outlined for you in this guide. Kids, pets, houseguests, that clumsy relative… never fear again. That’s right, be prepared for the disasters that will happen knowing you have the solution, it’s ready to whip out at a moment’s notice, and you don’t even have to worry about the toxic chemicals of standard cleaners. And you don’t have those spill spots constantly reminding you of that frustrating accident that happened two and a half years ago. It is one of the most common questions I get. Of course, the answer depends. So I’ve put together this handy guide to keeping your carpets clean, fresh, and… most importantly… lasting for years and still looking great.